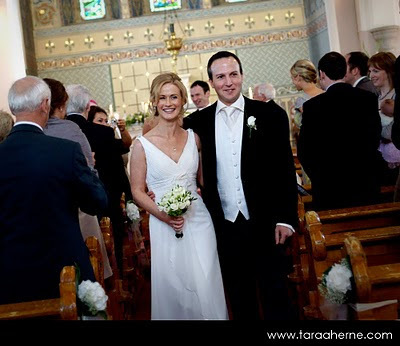 I had a fantastic time shooting Mary and Brian’s wedding in Kilkenny last Friday. Mary was stunning, the Lyrath Hotel was a super venue, and the sun shone gloriously all day long. The lovely couple are off on honeymoon, so I’ll post their slideshow on their return. But here’s a little sneak peak!